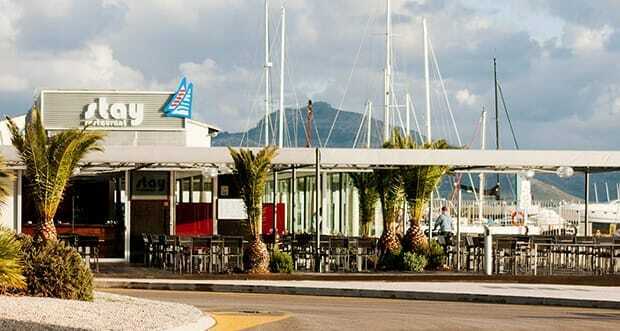 Under the same ownership since 1989, this mainstay of Port de Pollença’s dining scene was demolished and completely rebuilt as a stylish contemporary restaurant in 2006. 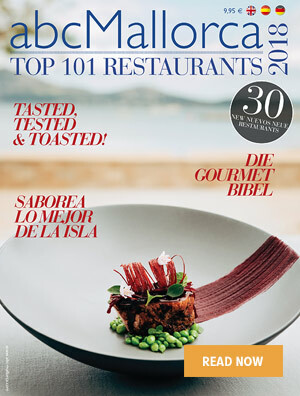 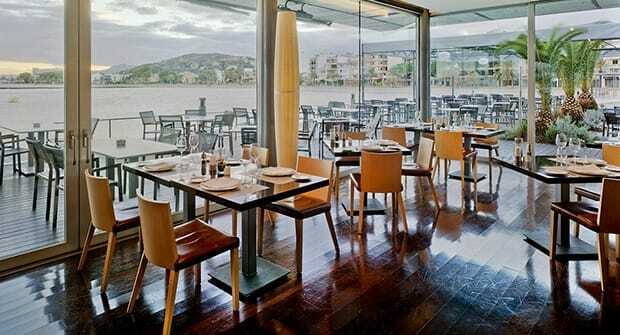 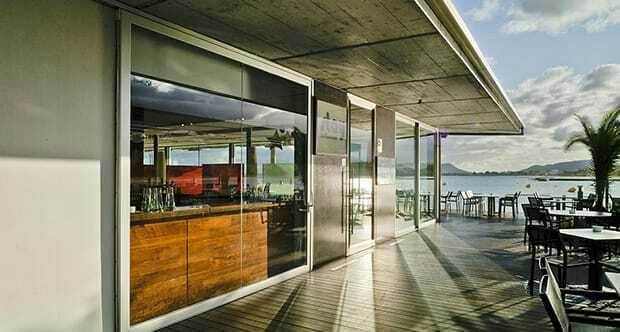 The huge plate-glass windows and terraces of José Maria Gassó’s waterside restaurant offer some of the best views of this popular north Mallorca resort. 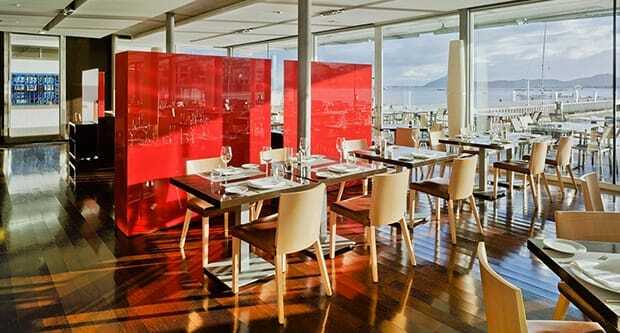 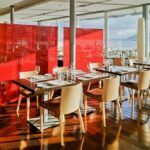 The high-quality three-course set menu is available at lunchtime and at night, and offers a choice of four starters and three main courses, with the dessert of the day. 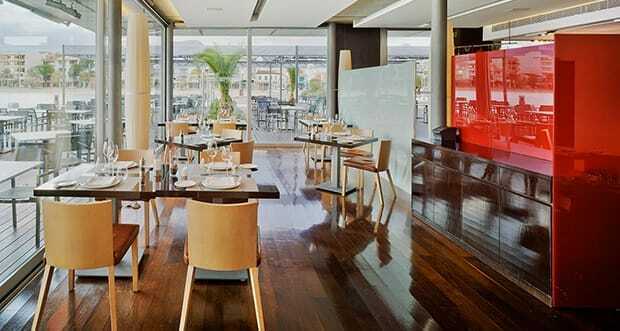 At just under 36 euros, it includes wine, water, coffee with home-made chocolates, and VAT. 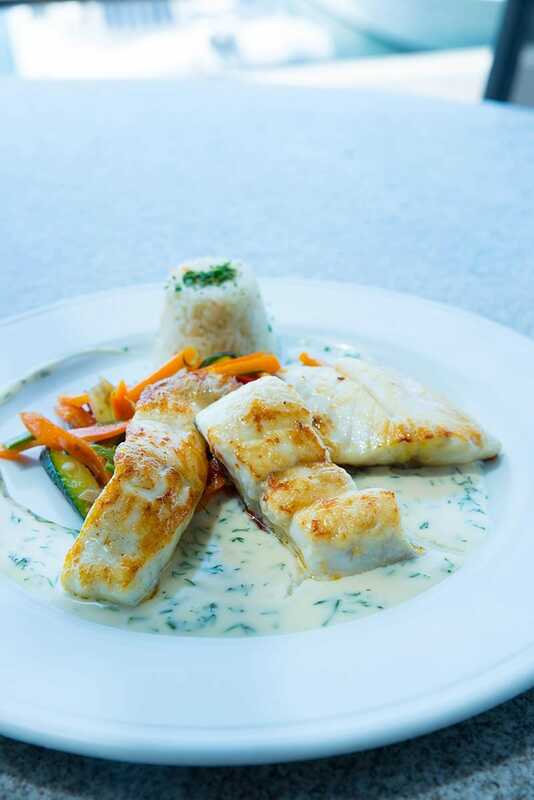 There’s also an extensive à la carte menu, featuring a good choice of fish and seafood, including Mallorcan prawns, and a must-try apple strudel with hot vanilla sauce. 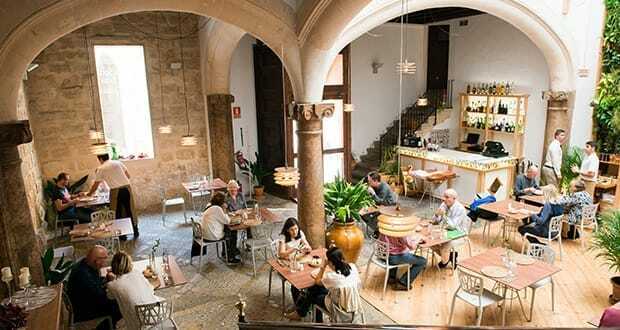 Tapas and an afternoon snack menu also offered. Long opening hours mean you can eat anything from a simple sandwich or bowl of soup, to a luxurious lobster ‘caldereta’. 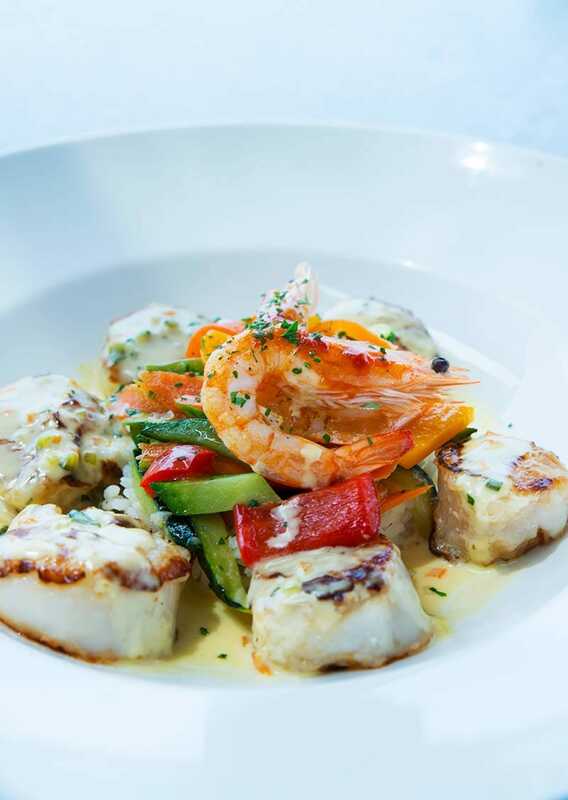 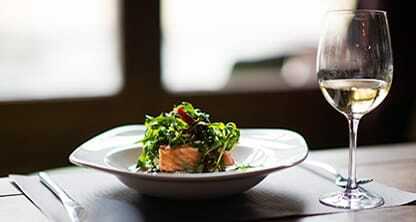 Chef Jonny Hermann’s well-presented food comes in good portion sizes. 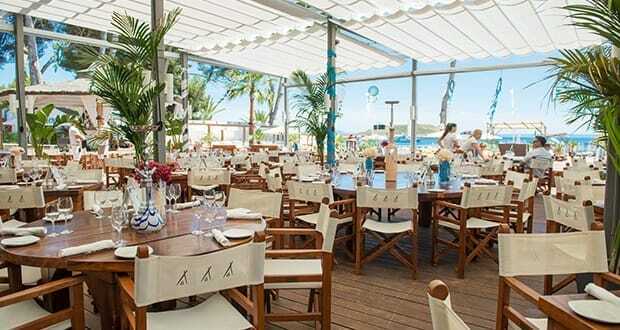 Good choice of wines – mainly Mallorcan and from the peninsula; decent wines by the glass. 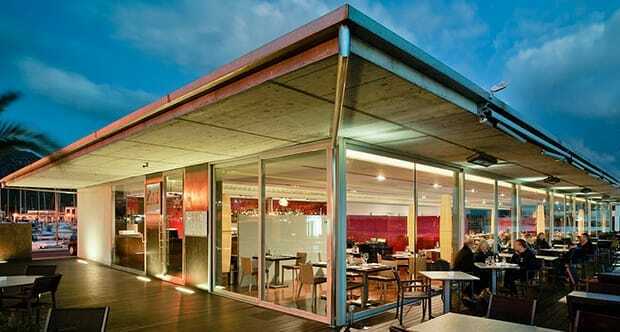 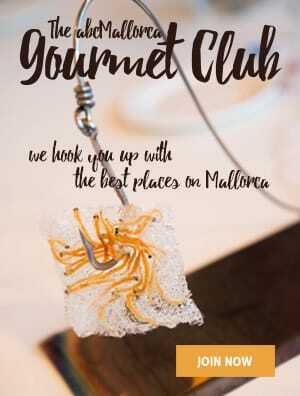 We hope you have found this article about the Restaurant Stay in Puerto Pollensa useful and that you have many memorable stays in Mallorca as a result of our recommendations.